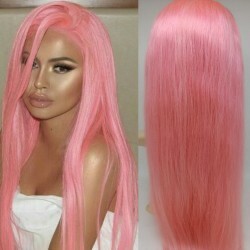 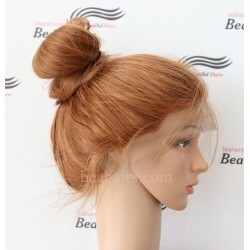 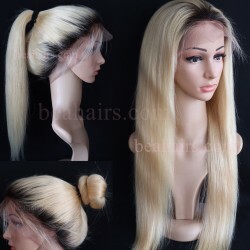 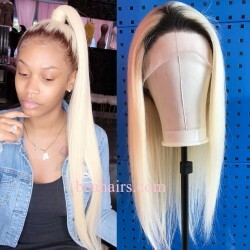 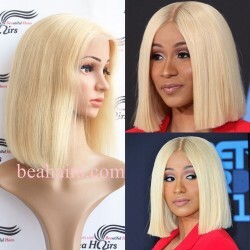 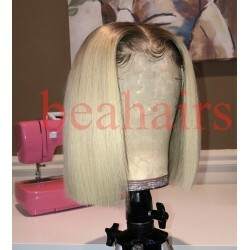 Ombre color wigs There are 19 products. 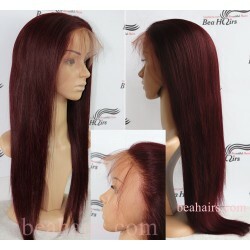 10A grade, best quality! 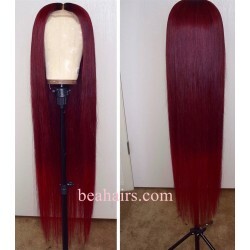 Hair color: #1b fade into #613 Pic length: 22" Lace color: Medium brown Pre-plucked hairline, bleached knots In stock, ready to ship! 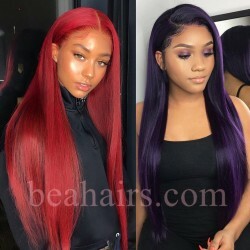 Pic length: 18'' Hair color: color 1b fade into color 613 Hair texture: Silky Straight or Body Wave Lace color: medium brown lace like pic Density: 120% Cap construction: Full lace cap with straps and combs In stock, ready to ship! 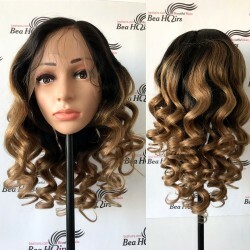 Hair type:100% brazilian virgin human hair Hair color: #613 Hair length:12"--24" Hair density:120% Lace color:light brown Cap size:large cap,medium cap,small cap In stock!